Sid Meier's civilization VI has just received a minor update to make life easier. The game now supports cross-platform cloud storage on Nintendo Switch and Steam. To access this feature, you need to create a 2K account (if you don't already have one) and link it to the Switch and Steam versions of the game. Civilization VI now supports the platform saving on steam and #NintendoSwitch . Link your @ 2K account, cross in multiplatform cloud save box in options and you are good to go! 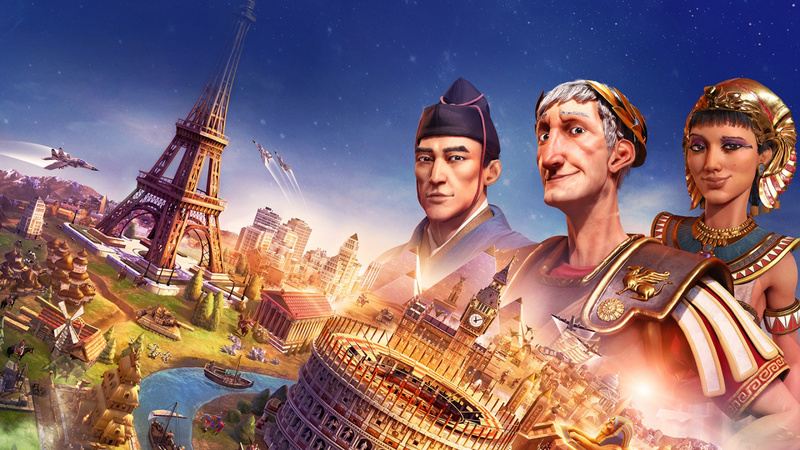 1; Civilization VI: Gathering Storm (@CivGame) April 2, 2019  This essentially means that you could play on your computer and continue playing on Switch, in either portable or docked mode. It's a beautiful feature when you consider how long battles can take to complete. The only downside here is that you are limited to basic game saves as the Switch version does not contain newer content. Is this the feature you have been waiting for? Tell us in the comments.